The 5th Annual festival by Power Jam Music Alliance offers a Workshop plus Guitar Concert and Art Show. 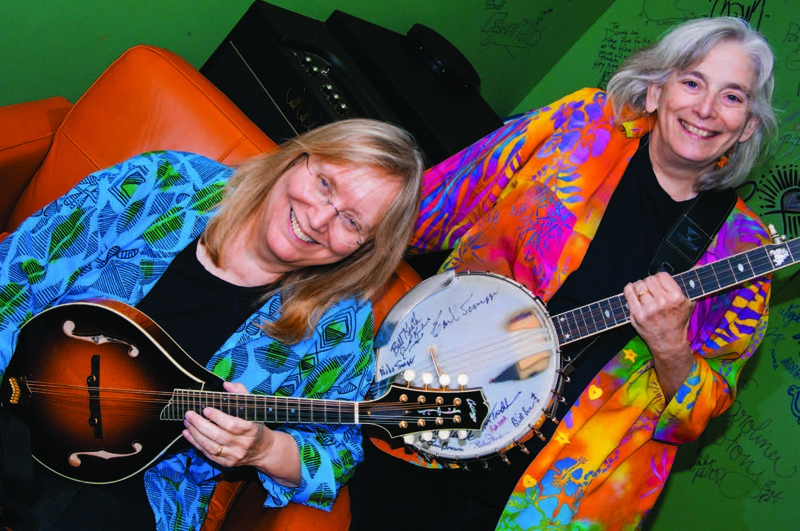 Headliners Cathy Fink & Marcy Marxer hold two GRAMMYs. The Art Show showcases local talent.